This album contains Himwich family photos. I will be restoring these gradually. 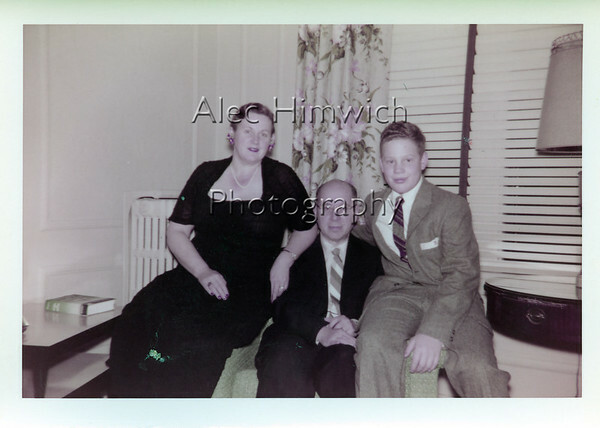 As I do that I will situate the restored image following that of the original scan. This photo was taken on a Christmas time vacation to St. Louis. Hugh and I both got cameras that Christmas. I am guessing he took this photo.